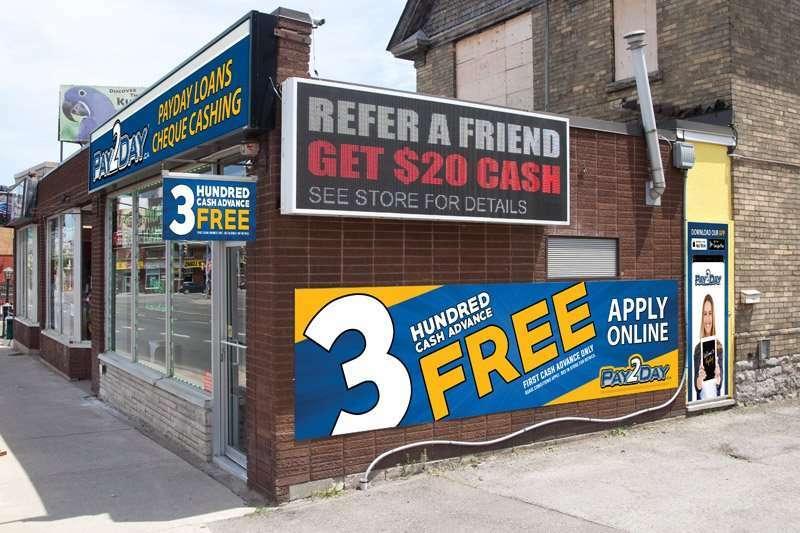 Payday loans Niagara Falls | PAY2DAY | $300 Cash Advance FREE! Great experience. Kyle Made getting a payday loan extremely easy and hassle free. Will be returning for sure! Staff on the store are great. Kyle was so helpful on all my needs. Courteous staff. Kyle and Kim were so helpful! They helped us figure things out when we needed it the most! Would highly recommend their professionalism and kindness to anyone! Very professional service. Great customer service. Both Kim and Kyle were wonderful throughout the process. Had a great experience at this location. Kyle was outstanding and friendly. He took care of everything I needed and then some. Kim and kyle were GREAT! Big shoutout for helping me out with my loan! Very great & enthusiastic people! This place has been a GODSENT! Thank you , Kyle! You have made life much easier for me. The service is excellent! Have been using them for awhile now they are all amazing. Ran into a problem and Kyle was amazing at helping solve my situation. I would recommend going to the one on Ferry St.
Kyle the branch manager is awesome. 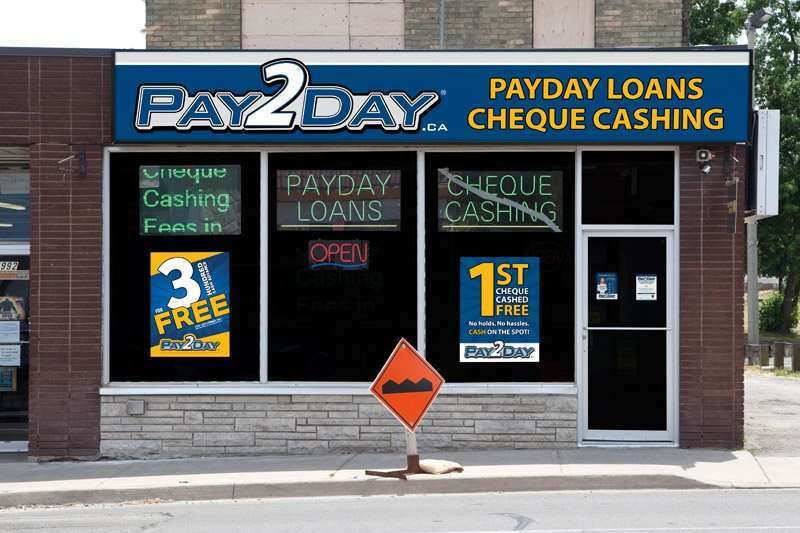 Quick easy payday loan. Fantastic service from all the girls at pay 2 day. Nikki is amazing very friendly and quick. Fantastic 5 star service everytime I visit this location or St. Catharines. The staff Kyle, Kim, Niki and Jen are always friendly and fun to deal with. Highly recommend from a repeat customer !!! Niagara falls location is the best... the girls are awesome … always fast and friendly service with Kim and Nikki, highly recommend them! Nicole is the best! Friendly service every time I call or come in at the Niagara Falls location. Kim was a pleasure. Everyone is always super friendly! Highly recommend. Also a bonus that they are paperless! Fast & friendly service always with a smile. Staff are always happy and friendly when I come into the store and they always take care of me. Great rates and easy to apply in person or online which is a nice option to have. Highly recommend 5 stars !!! Kim and Nikki and wonderful at what they do. They are always friendly and easy to deal with. They will work with you and make you feel like a person, not a number. Great job ladies and keep up the great work! Sharon is very friendly!! Great customer service every time. Great staff and service. Best service in Niagara Falls that I have experienced.